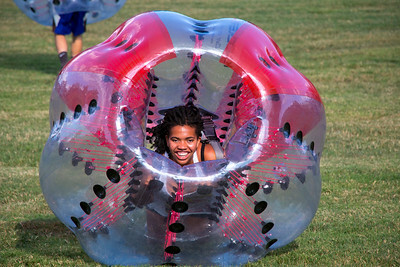 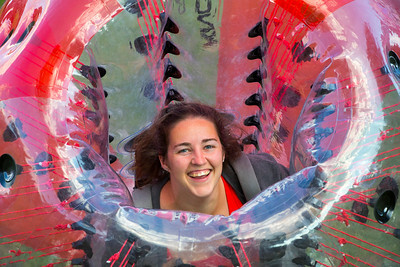 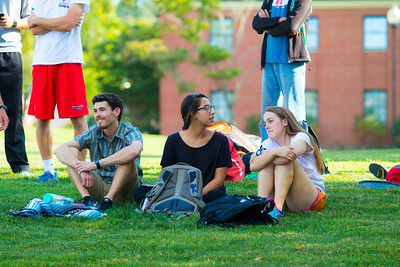 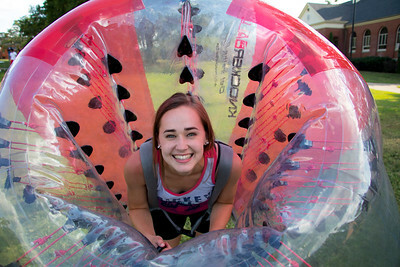 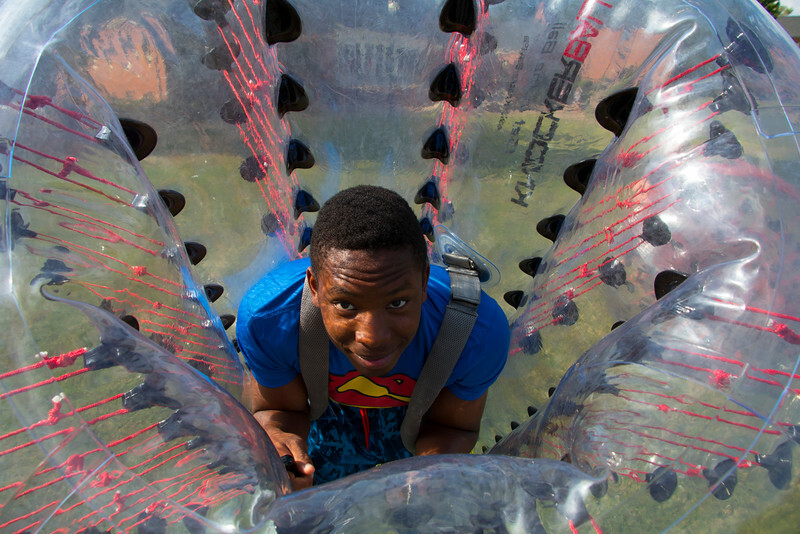 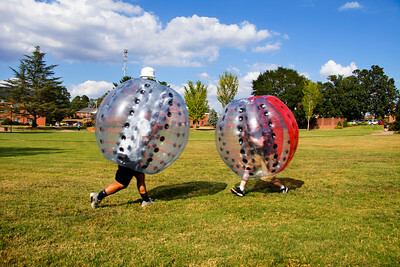 Gardner-Webb University students enjoyed a round of Knockerball. 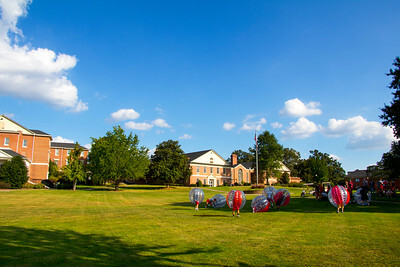 Gardner-Webb University students and staff enjoyed a round of Knockerball. 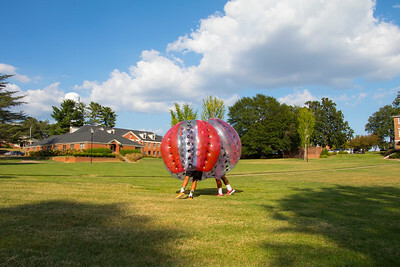 Knockerballknocker ballfunquadstudentsphoto by Ryan Gunter.